There is no getting around it – messaging is here to stay. Thankfully though there are a number of quality messaging apps available to help you stay connected. In this list of the best messaging apps, we detail 20 apps that are worth taking a look at. The messaging apps on this list make it easy to stay connected. Whether you are looking for another way to message, or you are overseas and cannot use standard texts. This list is going to have something that is going to work perfectly for you. And, most of the messaging apps on this list are free! Looking for more great ways to stay connected with family and friends? Make sure that you checkout our list of the best social media sites. A popular messaging app, WhatsApp sends messages via the Internet. A variety of messages can be sent, including video, audio, and photos, and the app works across all mobile operating systems. If you want a one-stop shop, WhatsApp is a great option. With over a billion people using the WhatsApp messaging platform, you will be able to stay connected with all of your friends and family. 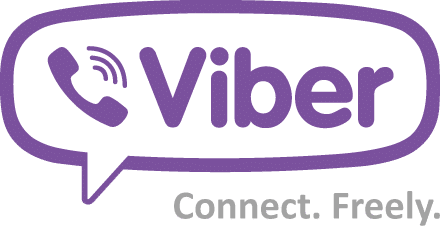 Easy to use, Viber uses your phone number as your login. It then syncs to your phone so that you can find contacts who also use Viber. Messaging is free between Viber users, and the app will allow you to use text, voice, and video messaging. Also, with built-in end-to-end encryption, you can trust that your conversations are only seen by the intended parties. Viber also offers a variety of different features like stickers and games. So you will also be able to keep things fun while communicating through the Viber messaging app. Slack is popular among professionals. Their open channels function makes it easy to communicate on a variety of different group projects. Direct messages are also available, and everything from PDFs to videos can be shared on the different channels. For work-related communication, Slack is tough to beat. Slack is always adding new features as well. So you can trust that they are going to be a leading business messaging app for a long time to come. 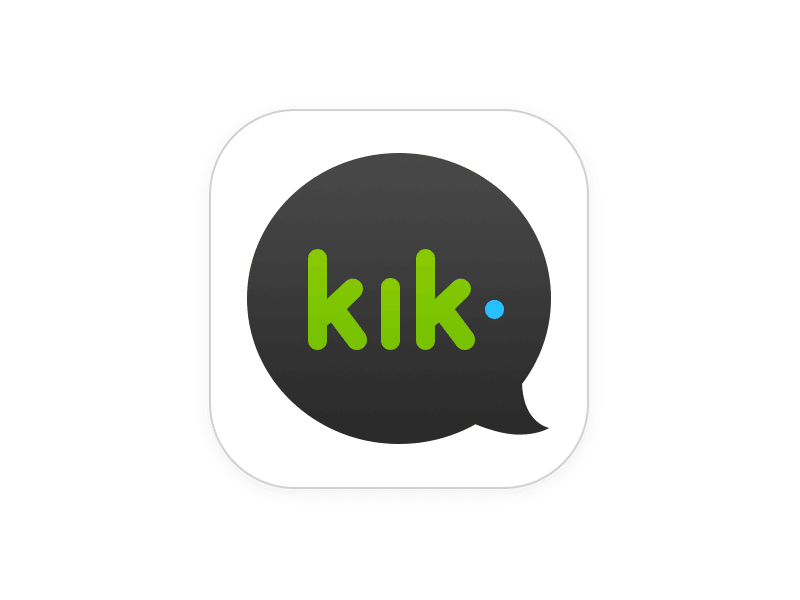 A hit among the younger crowd, Kik has its own browser and allows for easy sharing of YouTube videos, photos, and web pages. Accounts can be made with just a username and email, affording some measure of privacy. And don’t worry, even if you are not ‘young’ anymore, you can still have a Kik account. With tons of emojis and Gifs, as well as a bunch of other fun tools, Kik will keep your conversations fun and interesting. Considering that Facebook is the biggest social media platform on the planet. It wouldn’t be surprising if you had already heard about Facebook Messenger. You may, however, not know all that it offers when it comes to messaging and communicating. With the ability to send instant texts, stickers, videos, photos, group chats, and more, you will be able to stay connected 24/7 with your friends and family. Along with the messaging, you are also able to voice and video call across the world for free as well. 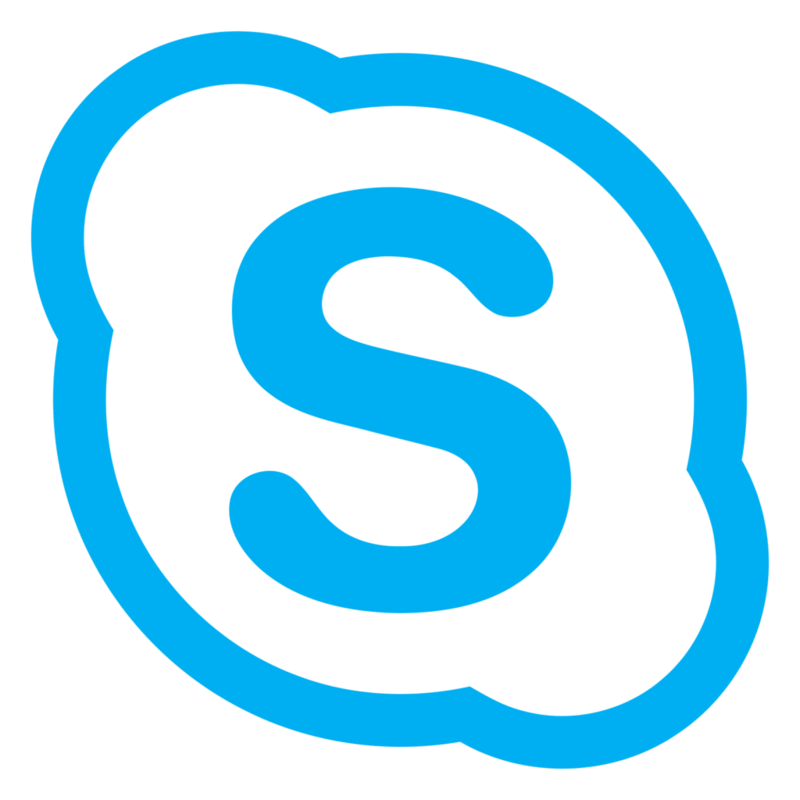 Skype is one of the oldest online messaging apps, and it is has stuck around for good reason. Along with being able to video call and voice call from around the world. You are also going to be able to instant message, voice message, use GroupMe, and several other great messaging features. Along with messaging you will also be able to share files as well. This makes it easy to share larger videos and documents with others, regardless of where they are located. When Google puts out a new product or feature, you can almost bet that it is going to immediately start competing in whatever category it is in. And with Google Hangouts it is no different. Google Hangouts is going to allow you to be able to message and use video/voice calls for all of your contacts. From here you can send individual messages or start a group chat of up to 100 people. All these great features will be synced across all of your devices as well. 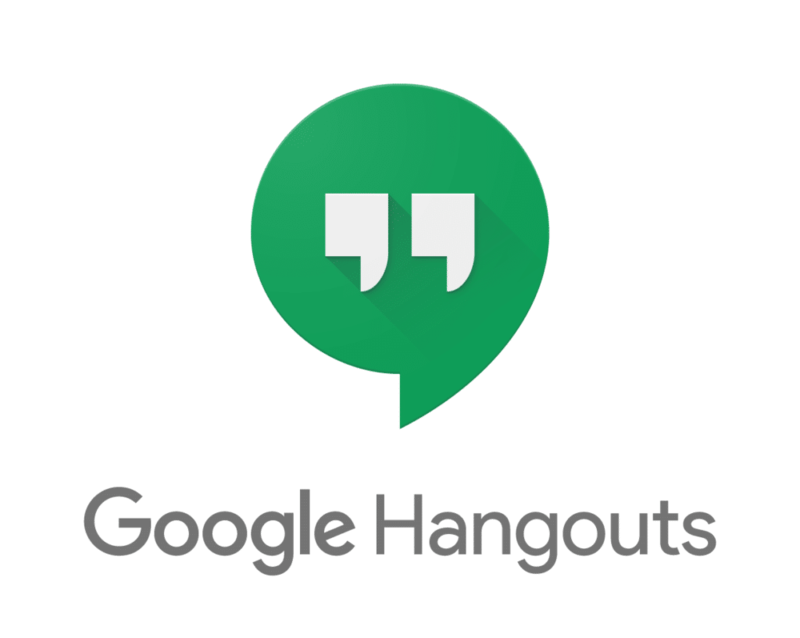 So whether you are on a monitor, tablet, or phone, you will be able to stay connected through Google Hangouts. If you love cool messaging features (who doesn’t? ), then WeChat is going to be right up your alley. With all standard features like messaging, sending images, and more. 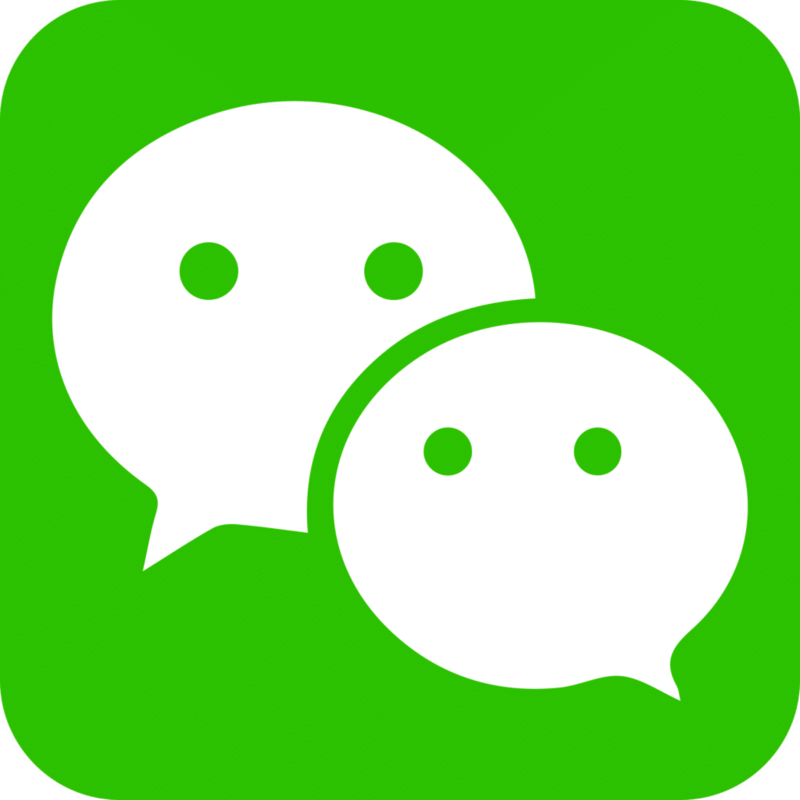 WeChat takes it a giant step further and allows you to sync WeChat with a lot of other areas of your daily life as well. You will be able to edit photos in the app, pair it with your smart living room, find jobs, and more. WeChat is going to provide a ton of great features that you are going to be able to take advantage of. This messaging app is be geared for businesses. Flock will allow team members to be able to communicate between themselves in one easy to manage space. Easier and more efficient communication will help teams get more stuff done. Flock offers features like to-do lists, reminders, and polls. All of these features boost productivity and save time. 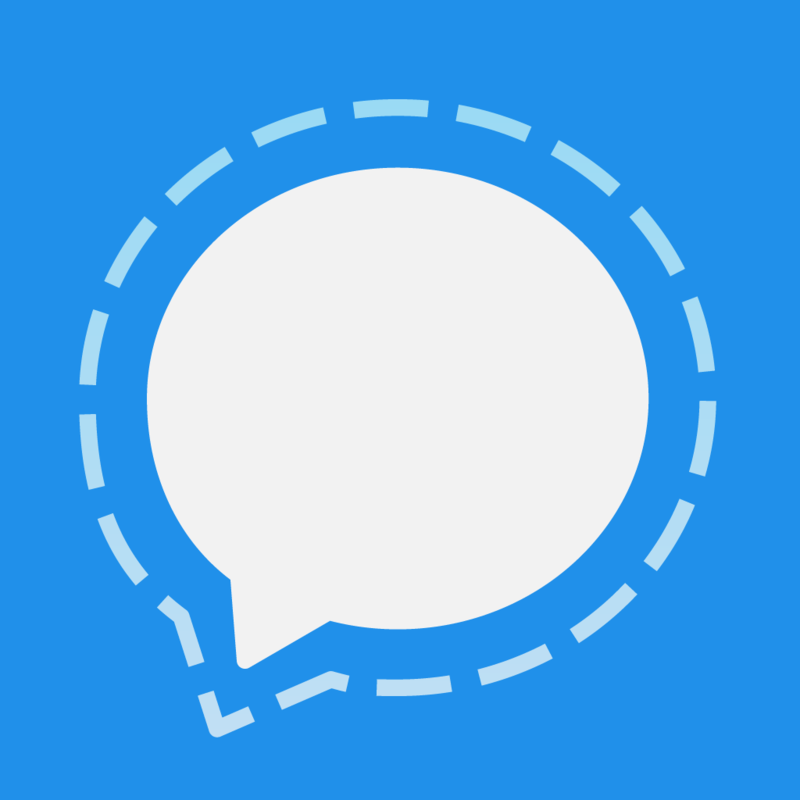 If privacy is a concern for you when it comes to messaging, Signal is going to be a great option. They use encryption tools to help keep your conversations private between you and the person you are communicating with. Along with privacy, you will be able to send “high-quality group, text, voice, video, documents, and picture messages anywhere in the world without SMS or MMS fees.” Oh yeah, they are completely free too, you won’t even need to view ads to use this messaging app. 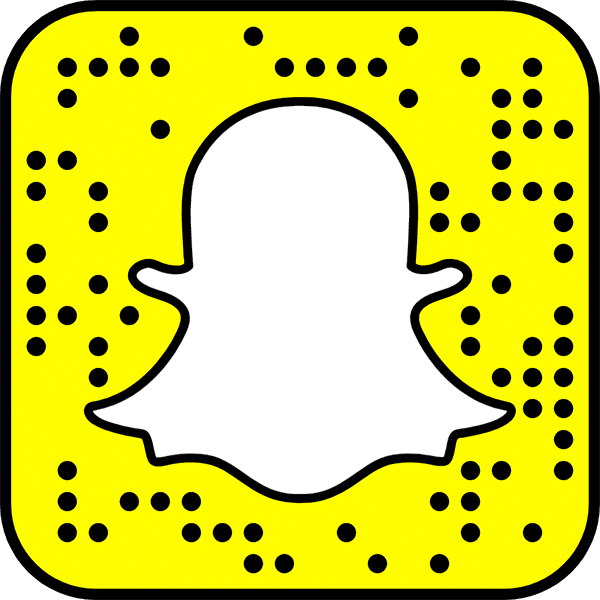 Snapchat continues to keep messaging fun and interesting. With disappearing images, photos, and videos, it is a whole new way to message. You will also be able to use filters, emojis, personalized drawings and so much more in your messages as well. Add in voice and video calls between individuals and groups, and you are talking about one of the best (and most fun) messaging apps out there. Another great Google tool, this messaging app is called Google Allo and is going to come with a wealth of different features. Outside of the standard messaging features. Google Allo also has incorporated their AI system with the app. 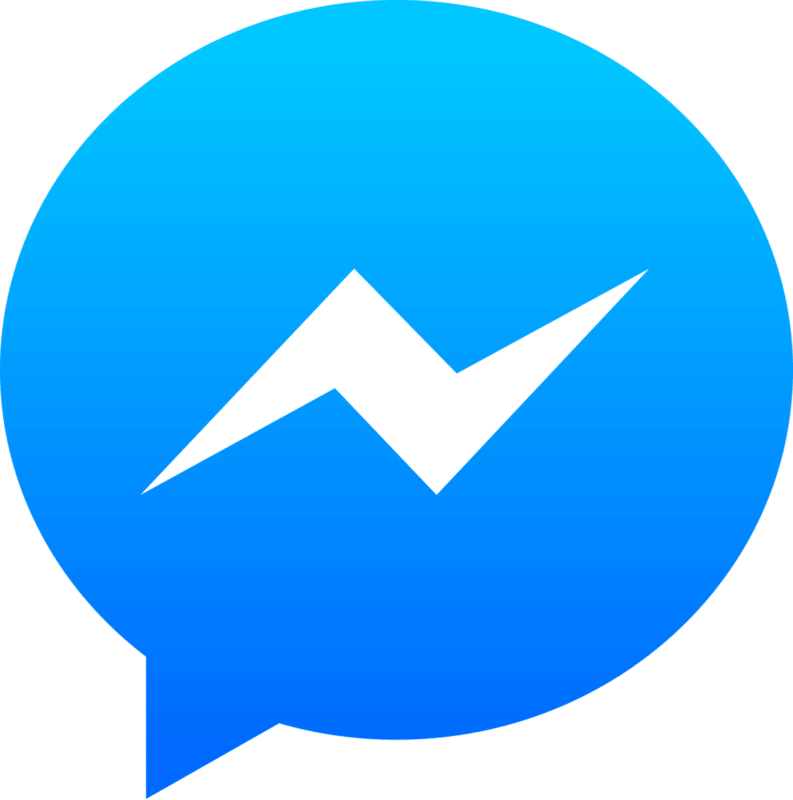 That will allow you to look up different things right in the messenger. They offer a ton of other great features as well like incognito mode, photo editing, and more. You may think of the BlackBerry as a phone from the past. It’s messaging system still lives on though and has a bunch of great features. You can send messages that are on a timer and disappear. You also have the ability to retract a message you have already sent. Another great feature is their “glympse” feature. Instead of saying be “be there in a few,” you can send a quick glimpse of your location for a much more accurate ETA. If you are looking to communicate with people outside of a specific messaging app, then Talkatone is going to be the perfect choice for you. You will be able to communicate with people even if they don’t have the Talkatone app themselves. Talkatone’s goal is to make communication simple and easy outside of traditional phone plans. Geared around privacy and encrypted communication. 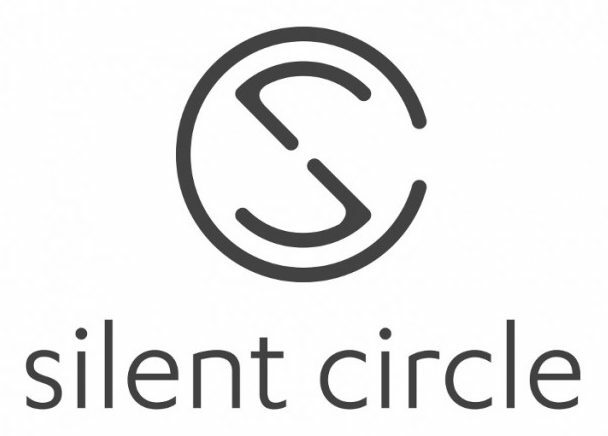 The Silent Phone messaging app is going to allow you to communicate with peace of mind. This messaging app is great for both individuals and companies with sensitive material. Every message is going to be encrypted. The app also comes with features like deleting a message from both ends and secure group messaging. Silent Phone is taking messaging to a whole new level when it comes to security. 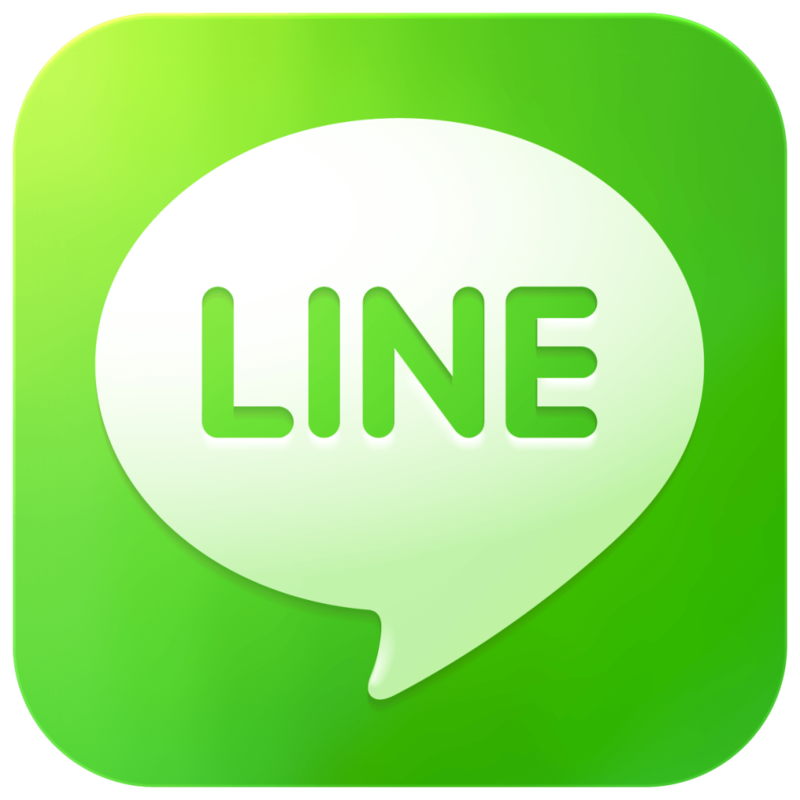 Developed in Japan, Line is a mobile messaging and voice calling app that also features social networking and games. A number of celebrities and brands have Line accounts, especially in Asia, so if you want to be in the ‘in-crowd’ look no further than Line. Along with great messaging, that includes stickers, emojis, Gifs, and more, you will also get unlimited voice and video calling with the Line messaging app. 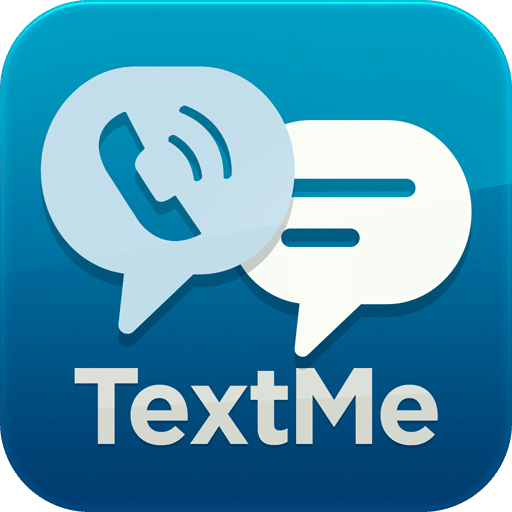 With both free and paid for services, TextMe offers messaging and video chat capabilities. The app works on phones as well as tablets, giving you more communication options. Users have the opportunity to earn ‘credits’ for features costing money, as well as create their own personal number and voicemail. 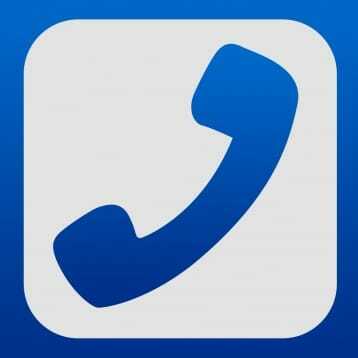 A cool feature with this app is the ability to call any number; you can even call landlines with it. 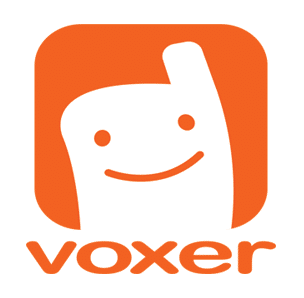 A walkie-talkie type app, Voxer works by sending instant voice, text, or multimedia messages. Voice calling over the Internet is also available, as well as group messaging capabilities. You will be able to simultaneously listen to a message and also record it so that you can listen to it later if needed. If you enjoy instant messaging, Voxer may be the app for you. Telegram was developed for the security conscious. It allows users to send encrypted chats as well as self-destructing messages. Videos and text can both be sent, and group chats of up to 200 users are available. 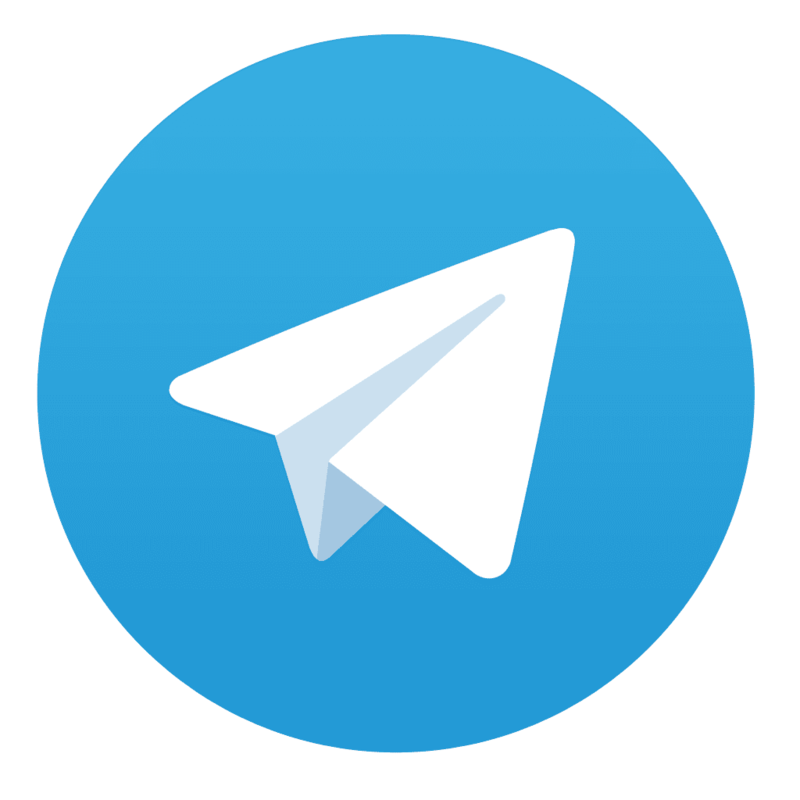 The other great thing about Telegram is that it is going to be ad-free and require no subscription fees. So if you are looking for a great way to stay connected for free, then Telegram is an excellent choice. If you are like most people, you probably have several different messaging apps that you regularly use. Different friends and family are on different messaging apps and to stay connected, you need multiple apps. With IM+ you are going to be able to access all of these different messages in a central location. 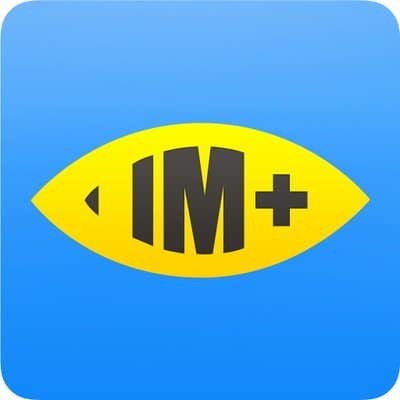 Rather than going back and forth between different apps, you will be able to simply use IM+ to keep track of all of your messages. 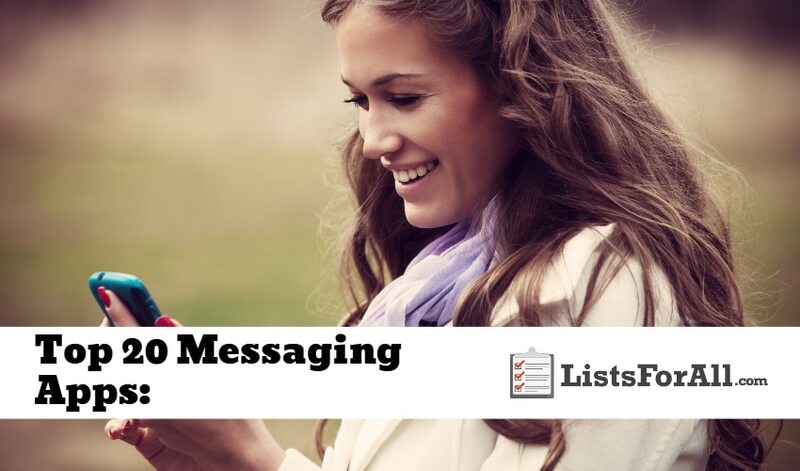 This list of the best messaging apps is going to cover all of your messaging needs. Whether it is fun messaging, safer communication, or productivity. There is a messaging app on this list that will have exactly what you need. We would love to hear your feedback on any of these messaging apps in the comments below. So if you have used one or more of these different messaging apps, please feel free to share below.